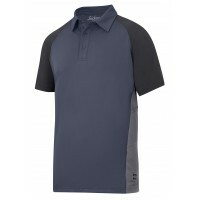 Snickers Wicking Shirts are tailored to working in summer, providing you with a lightweight t-shirt that draws sweat away from the body, keeping you cool no matter how warm it is outside. 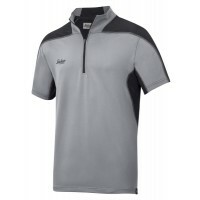 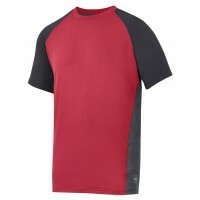 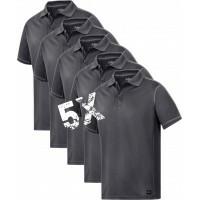 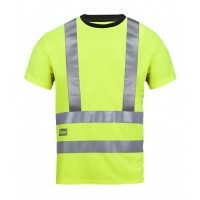 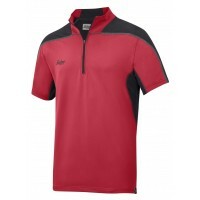 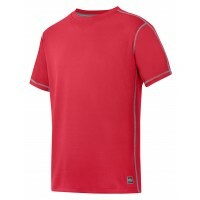 At Snickers Direct, we have loads of Snickers Wicking Shirts for sale in a range of styles and colours for you to choose from. 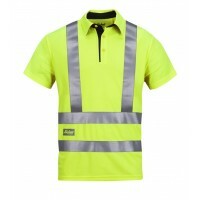 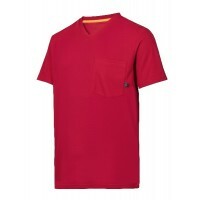 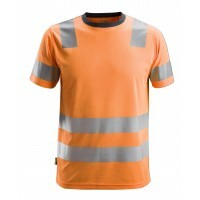 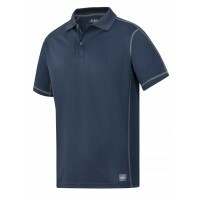 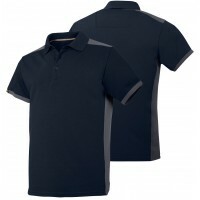 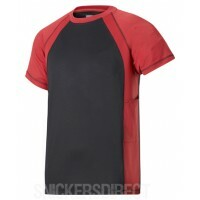 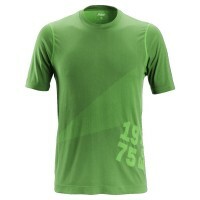 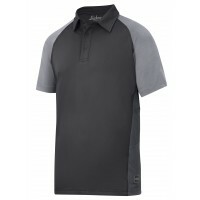 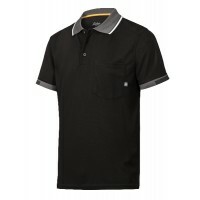 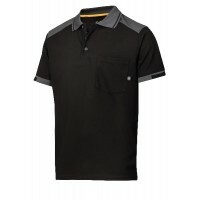 Snickers Wicking Shirts are soft and comfortable, keeping your body and fresh throughout the working day.